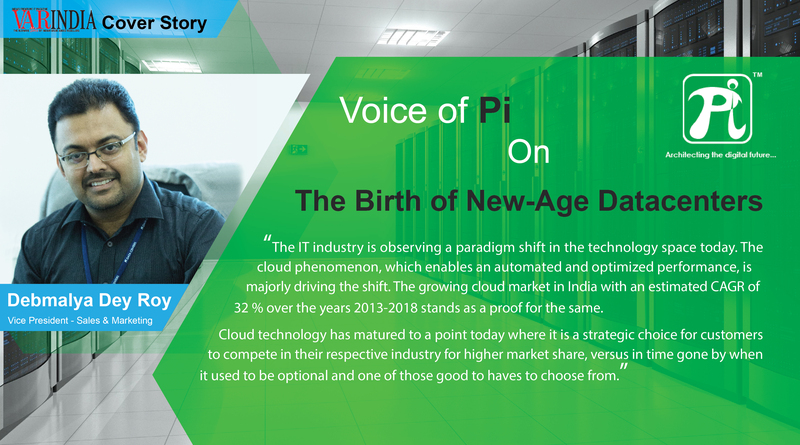 Leveraging its PiCloud platform to deliver enterprise class Disaster Recovery, Storage and Backup Solutions, features on the December Special Issue of CIO Review. Pi DATACENTERS, a state-of-the-art, major greenfield datacenter organisation based at AMARAVATI, the new capital of ANDHRA PRADESH, conducteda one-dayWalk- In recruitment driveat Hotel DV Manor in Vijayawada. Chennai: Pi, a cloud based data center startup is going to invest Rs. 600 crore in Vijayawada. Vijayawada: Pi Private Limited on Wednesday announced the launch of its state-of-the-art datacentre at Mangalagiri on the city outskirts to serve enterprise businesses across the country and abroad with co-location, managed hosting and cloud service offerings.